TYSONS CORNER, VA, August 20, 2018 — A subsidiary of Perspecta (NYSE: PRSP) will provide systems engineering and technical support to the Product Director – Tactical Exploitation of National Capabilities office at the U.S. Army under a $40M task order, ExecutiveBiz reported Aug. 2. 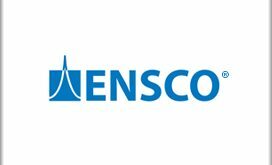 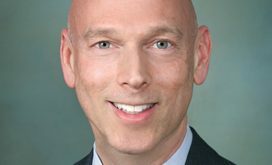 Perspecta said Aug. 1 its Vencore company will work to update PD TENCAP’s systems engineering processes and deliver technical logistics and program management support for Army systems in line with the office’s mission under the Program Executive Office – Intelligence, Electronic Warfare and Sensors. 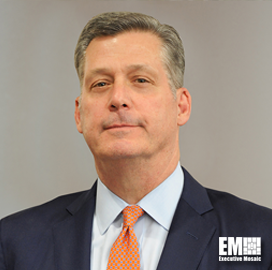 “We look forward to extending our longstanding expertise to PEO IEW&S in their efforts to advance intelligence and threat management capabilities for the U.S. Army,” said Mac Curtis, president and CEO of Perspecta and a four-time Wash100 awardee.